Sangha Community meetings, every THURSDAY(excluding holidays) during which meditation is practiced but no Dharma teachings are given. Timetable: 15.00-19.30. 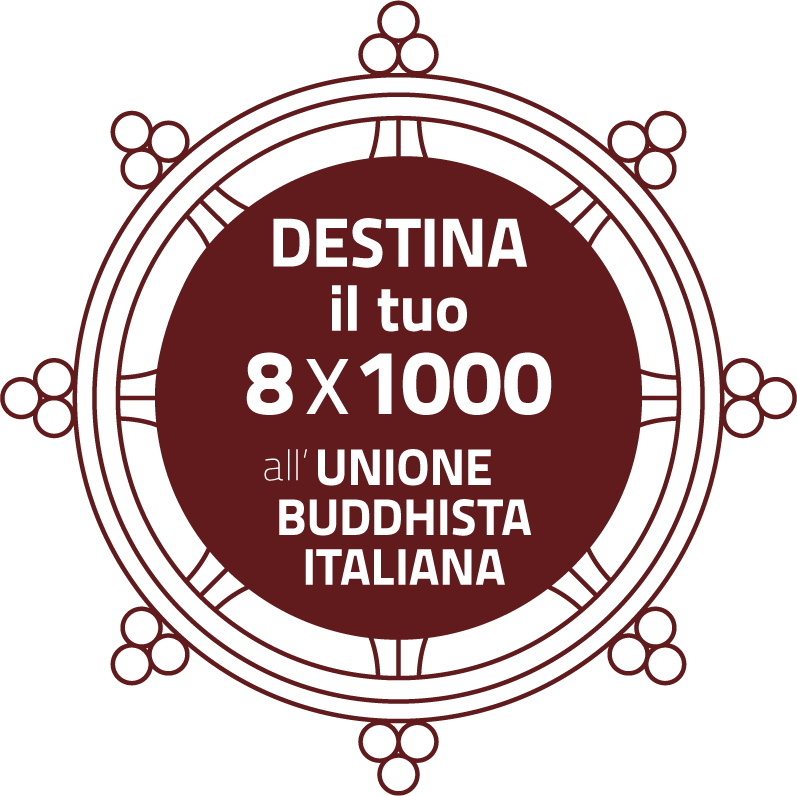 Hour seat 15.00; Walk Hour 15.45; Hour seat Hour 16.15; Walk Hour 17.00; Sitting ore 17.30; Camminata ore 18.15; Sitting ore 18.45; End of the Sangha Intensive at 19.30. You can be present even for just a part. Participants are however warmly invited to enter at the beginning of the sessions or walks. entitled: Anxiety and stress: how meditation helps to meet emotional reactivity and get in touch with all the present experience in an authentic and liberating manner. SATURDAY 27th 9.30am-6.30pm and SUNDAY 28TH of APRIL 9.30am-6.30pm. – Vicolo d’Orfeo, 1-RM. The intensive course is aimed exclusively at Members who have participated in at least one complete seminar and / or a residential retreat led by teachers of the A.Me.Co.